Vit.O.Best oatmeal contain oat cereal with a large percentage of 20% proteins, carbohydrates has also sustained release with a large supply of energy and dietary fiber. Rich in vitamins and minerals its use for weight loss or anemia is recommended. It helps increase levels of good cholesterol and minimize the bad in a natural and healthy way. Oatmeal is ground oat put in place with high content of fats, minerals and vitamins. 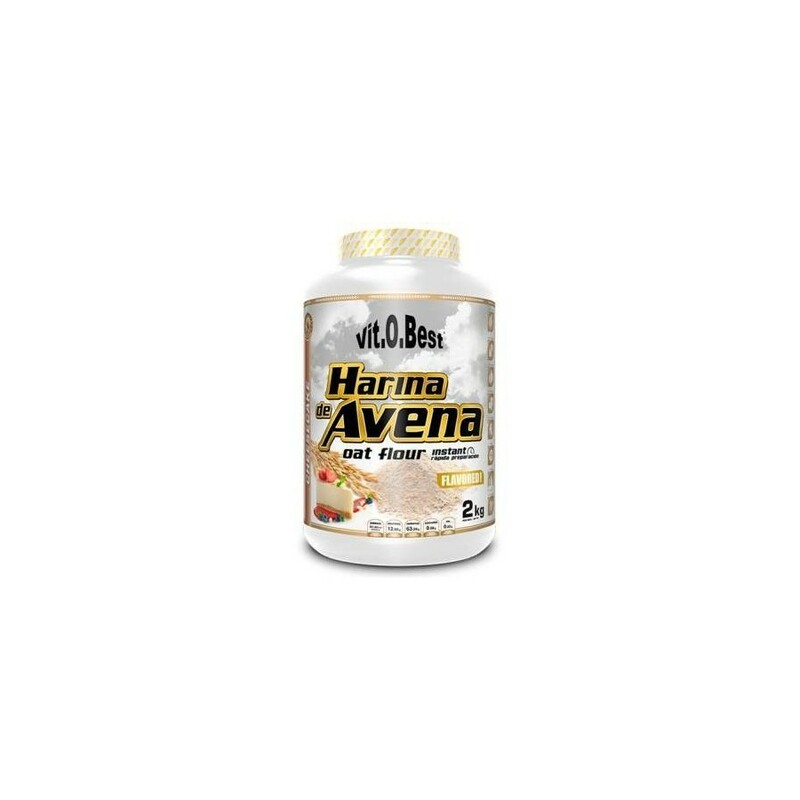 It is recommended for preventing anemia States and most cardiovascular diseases. The slow absorption of carbohydrates in the body reduces hunger for a very long time recommended in slimming diets. It is a cereal that has the highest percentage of vegetable fat per 100 grams, covering 1/3 of your daily requirement (65% of unsaturated fatty acids and 35% linoleic acid). 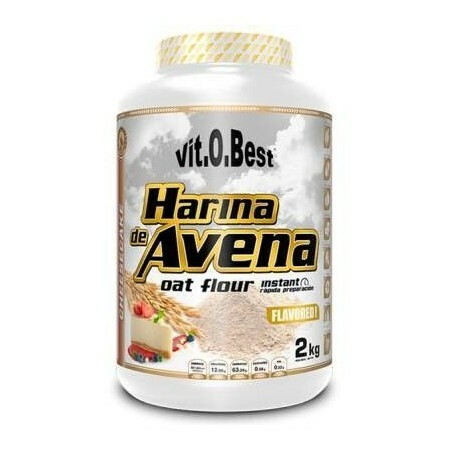 Has six of the eight amino acids necessary for proper protein synthesis occurs, so this cereal has a high biological value, too, can be combined with other plant foods, increase the proportion of amino acids, making it ideal for your body.